Prozis Zero patuvabad siirupid sobivad suurepäraselt lisamiseks jäätisele, smuutile, piima sisse, pannkookidele, vahvlitele või muudele magustoitudele. Prozis Zero siirupid toetavad kalorite vähendamist igapäevamenüüst. Aitavad kaotada kaalu ning vähendada keha rasva. Üks serveering (9 g) sisaldab kõigest 3 kcal, 0 g suhkurt, 0 g rasva ja 0 g süsivesikuid. Maiusta süümepiinadeta! On TOP of your world! 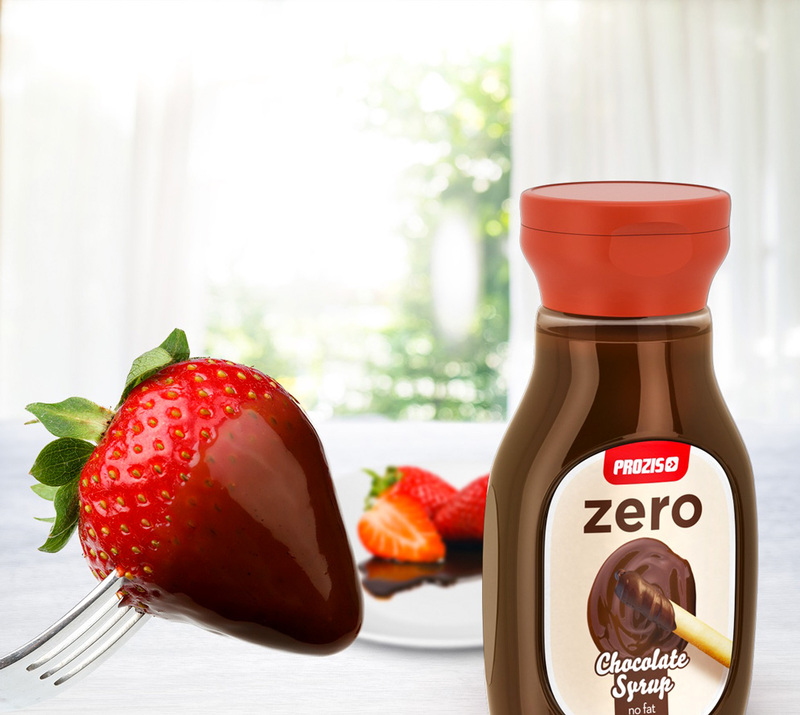 With Prozis Zero Chocolate Syrup you can add a great topping that fits your diet to your favourite treats. There's room in everyone's world for a treat from time to time. And although treats come in countless different forms, one in particular tends to be the first to pop up in people's heads. There's no shame in admitting that chocolate was one of the first thoughts to cross your mind! Even if it's only that irresistible drizzle of superb chocolate syrup on that dessert you love so much. Indeed… everyone's all-time favourite, chocolate. Always on top of your world, even if it's in a very subtle form. With Prozis Zero Chocolate Syrup, you no longer need to control yourself to make the most of your treats - healthy, sweet days are coming!